A fashion show fundraiser benefiting Dress for Success Worldwide. Successful Chicago businesswomen and influencers will model the latest trends. 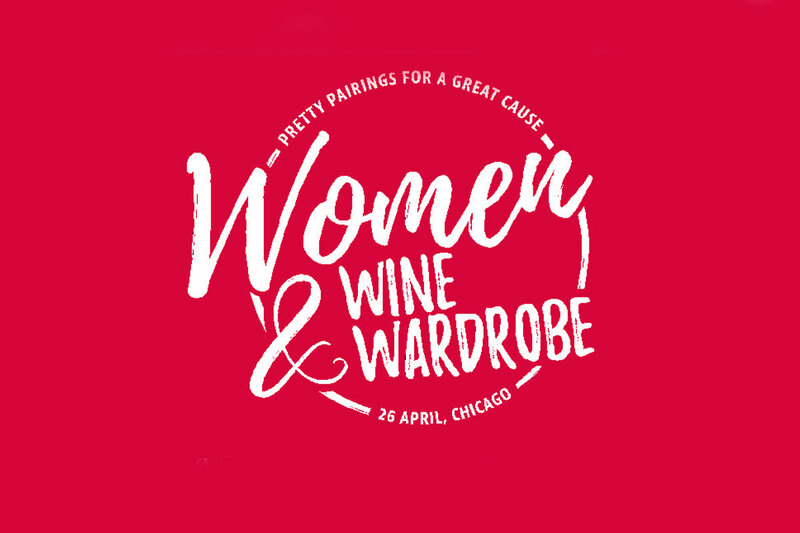 Clothing, shoes and accessories provided by Trunk Club paired with wine from LBD Wines. Keynote Speaker: Alpana Singh, American Master Sommelier, Restaurateur & TV Personality.